The state of the practice in large corporations shows that huge numbers of unofficial “shadow” applications are introduced by various actors to work around the limitations of the official information system. 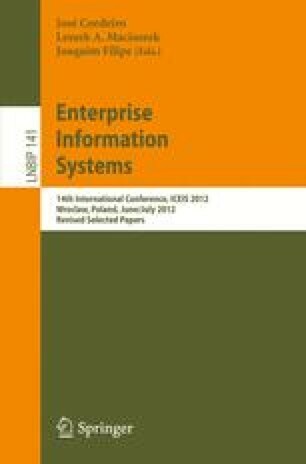 After a brief analysis of the present situation, this paper proposes an alternative enterprise architecture paradigm, reusing examples from a recent industry experience report to demonstrate how shadow application proliferation could be avoided without sacrificing business agility. We present our prototype implementation and its initial results, and discuss the possibility of applying consumer-space social mechanisms to both reduce the present chaos and leverage the collective intelligence and energy of the corporation towards cooperative, evolutionary development and maximum business agility. This work has been funded by Nano-2012 grant MoDeSI. The authors would like to thank the participating interviewees for their time and helpful comments.